Do not pass go, do not collect $200, in fact do not do anything until you’ve mastered the classic. 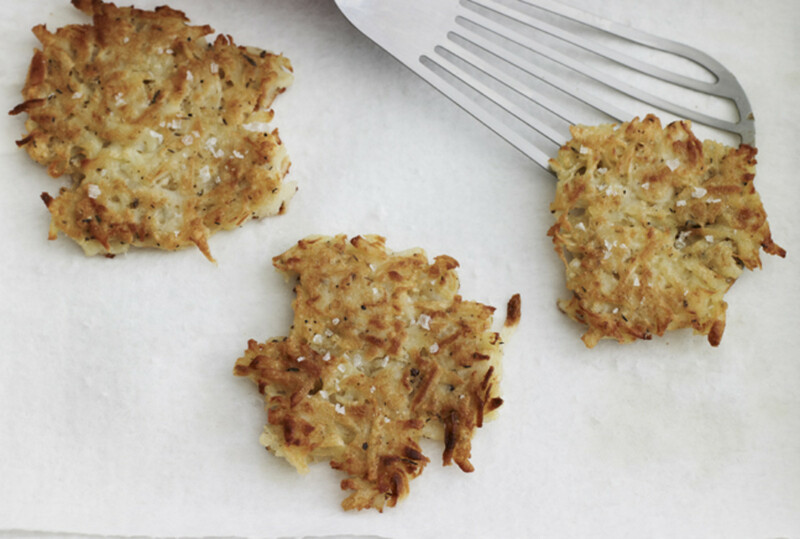 This, my grandfather’s latke recipe is the absolute best in the entire world. 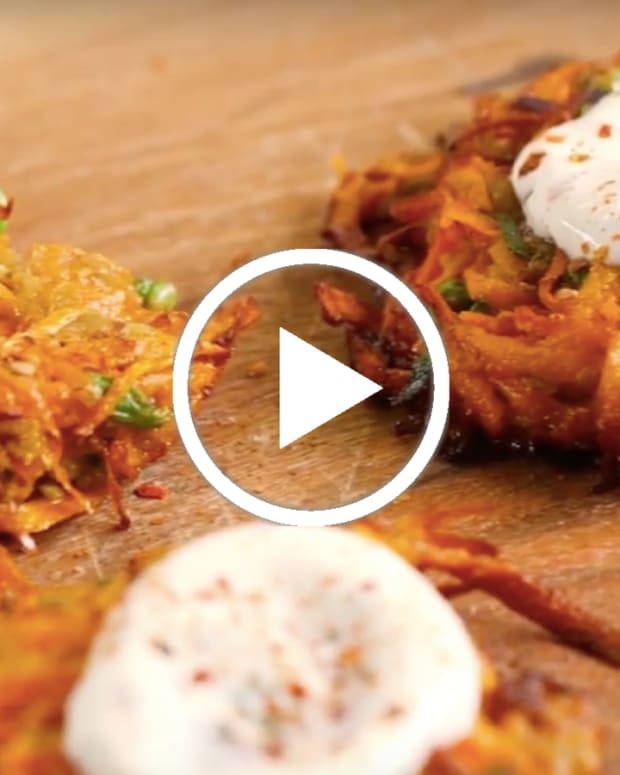 Watch how easy and delicious it is to make here: Best Ever Latke Video. 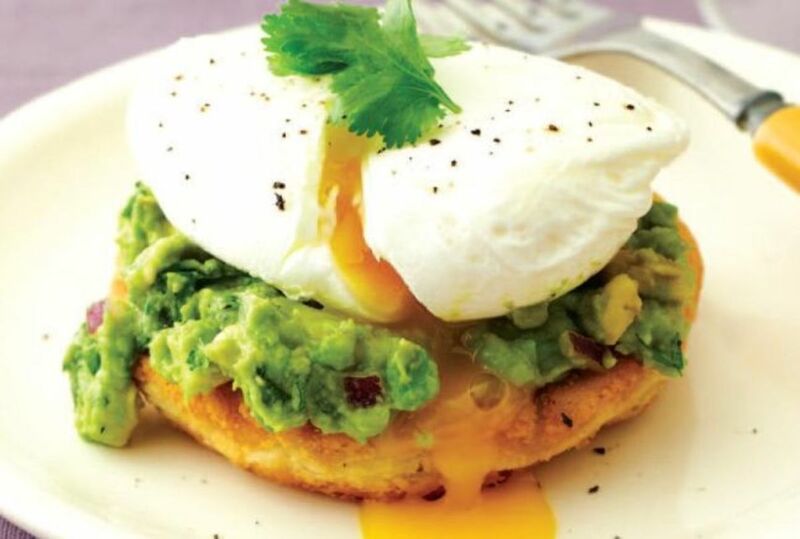 Heaven on earth, your new year-round Sunday brunch. 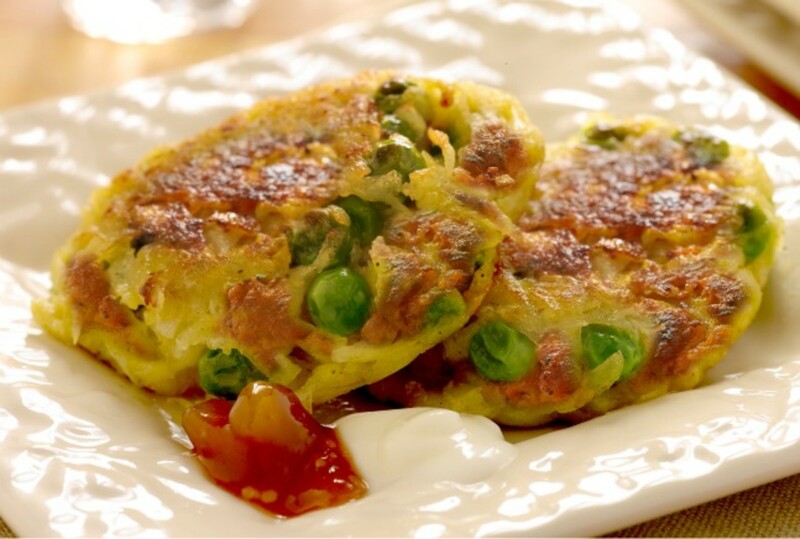 Get the recipe for Potato Pancakes with Guacamole and Poached Eggs. 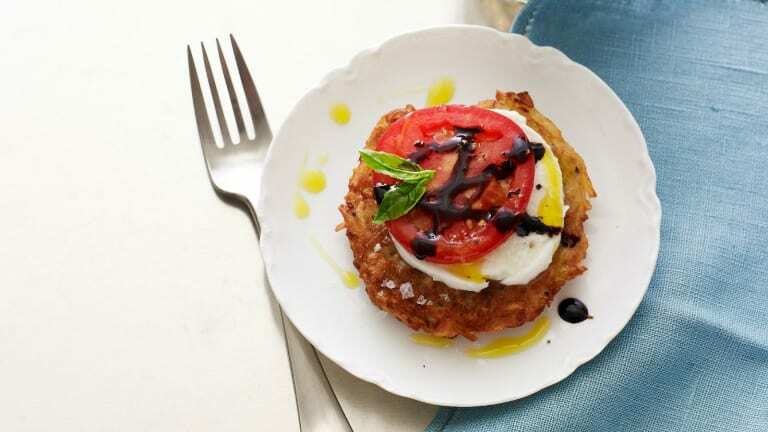 Elegant, beautiful, fresh, and creamy - skip the balsamic reduction (it’s not traditional anyway) if you don’t have time. 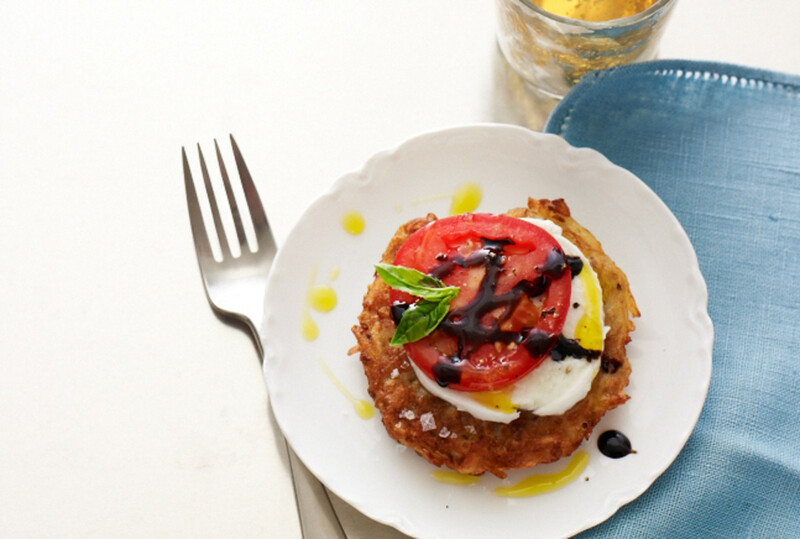 Enjoy Caprese Latkes. 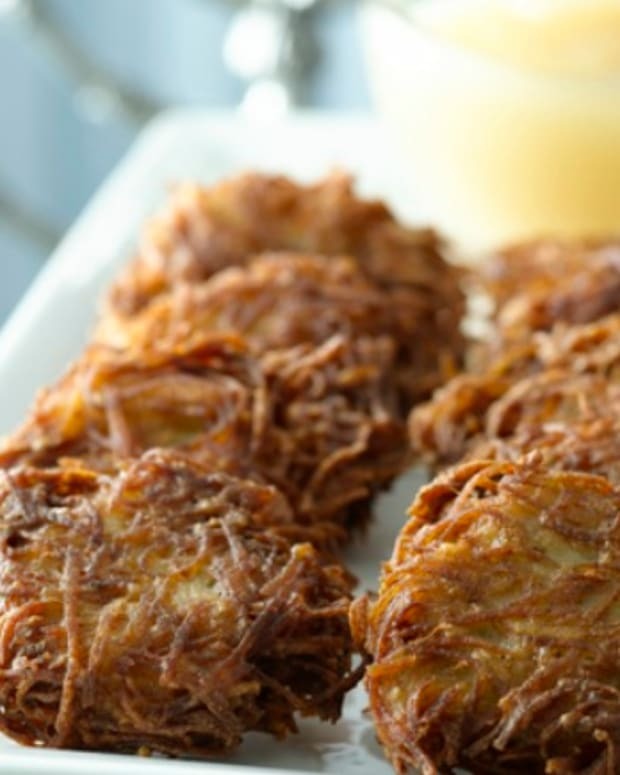 Latkes that eat like a meal. 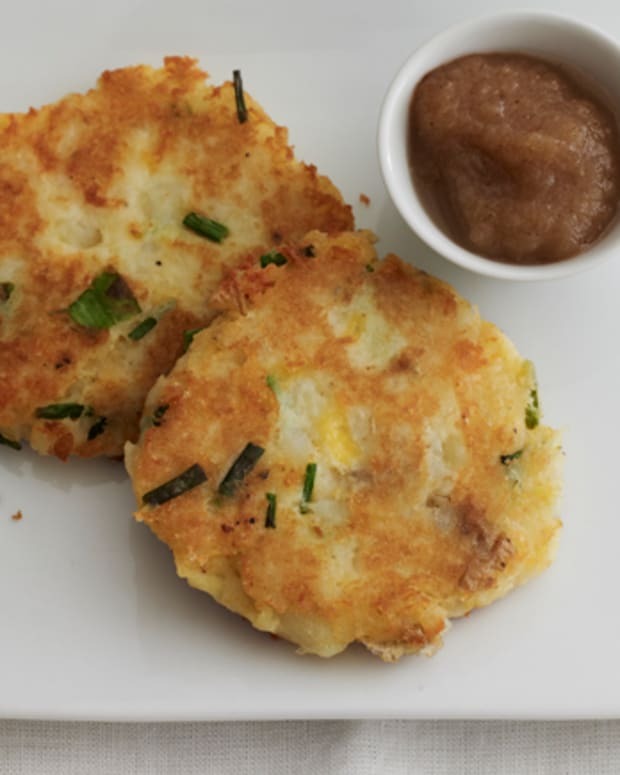 (There are lots of shortcuts you can take to make these on the clock.) 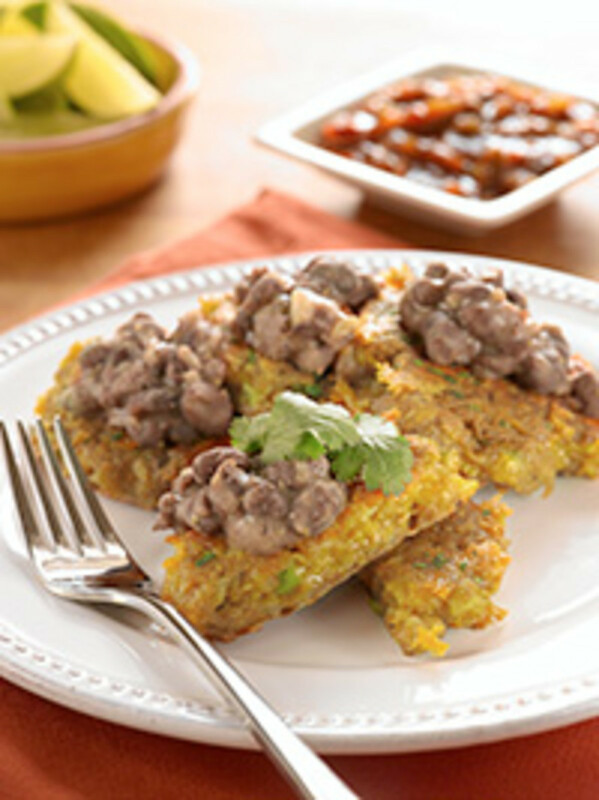 South of The border Latkes with Black Bean Topping. 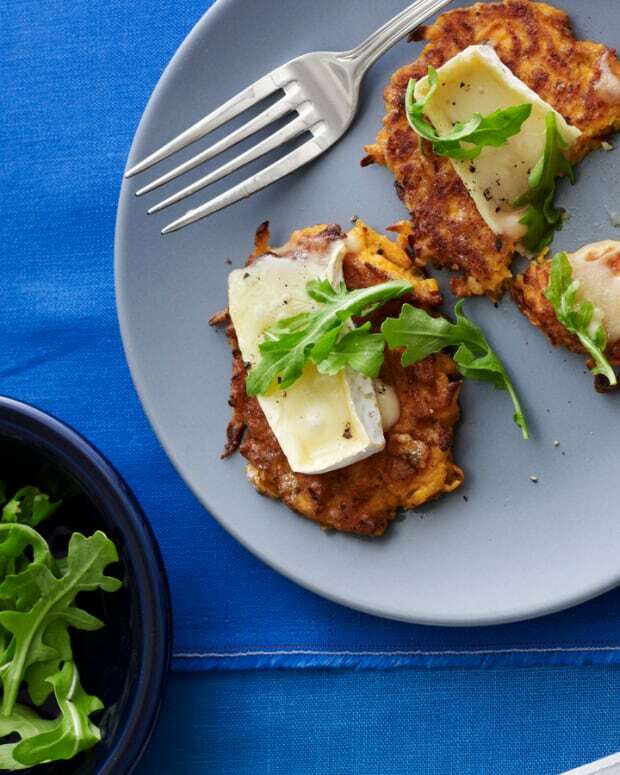 Cause the only thing better than a potato latke is a low carb latke. 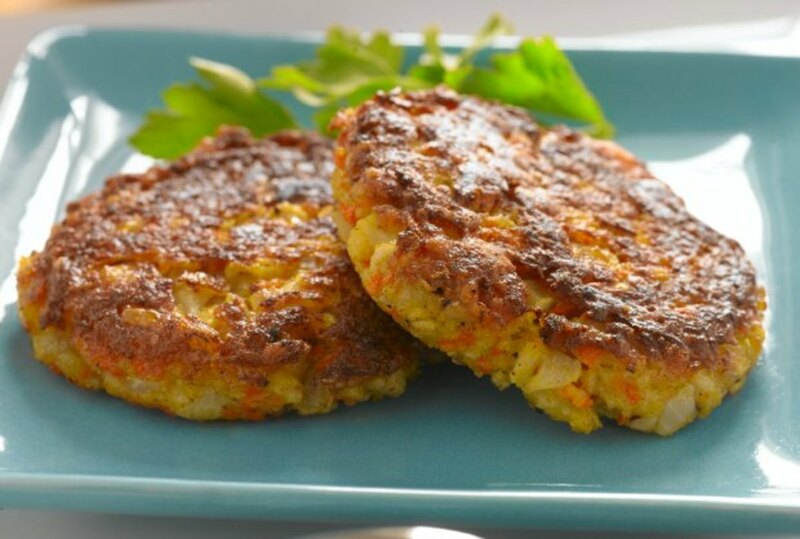 Carrot Cauliflower Latkes. 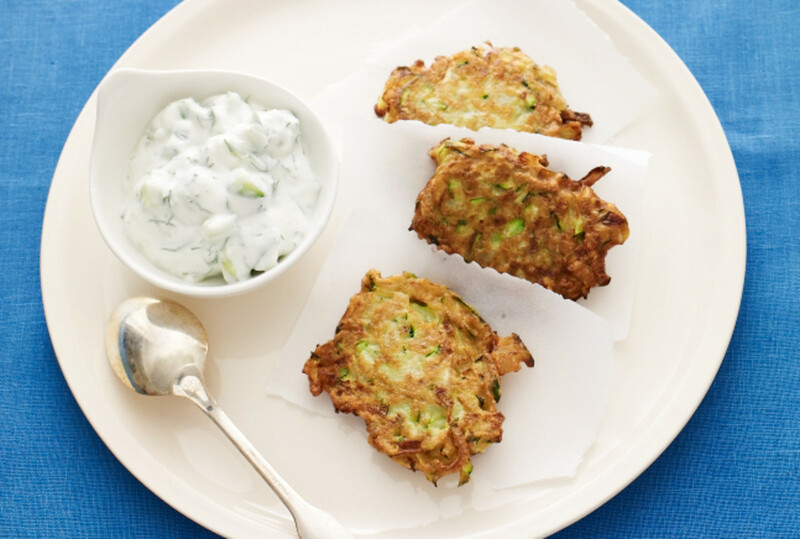 And the only thing better than a low carb latke is a lower carb latke. 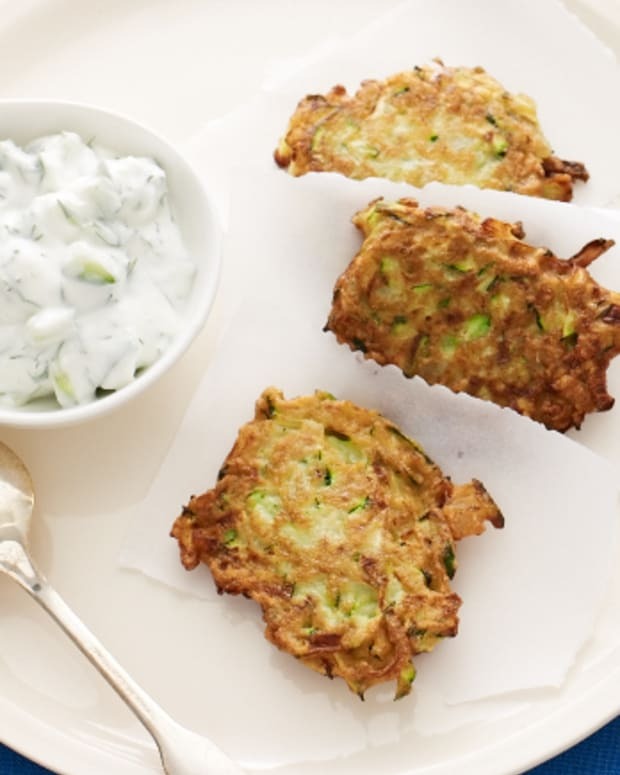 Zucchin Latkes with Tzatziki. 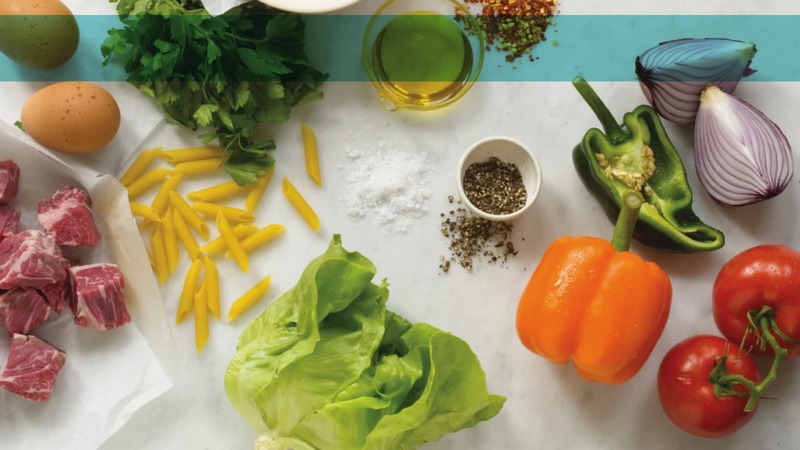 Parsnips are oh so underrated. 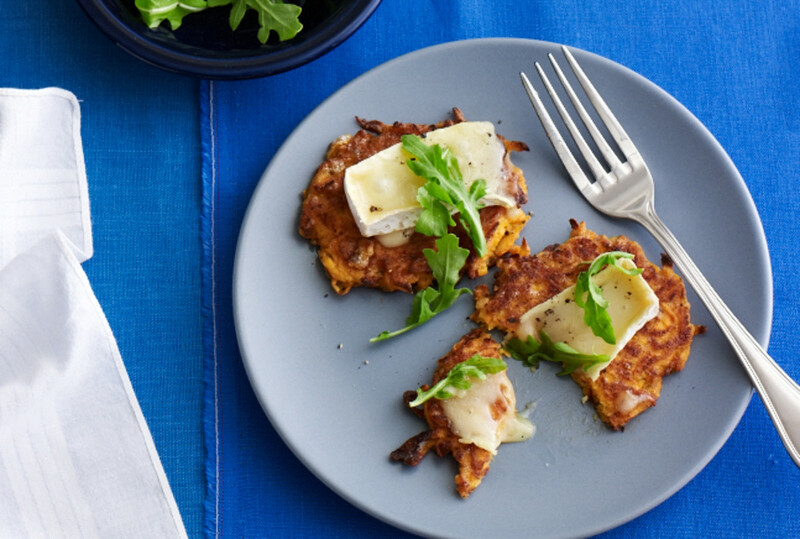 Don’t ignore this sweet flavored, creamy colored, root veg. 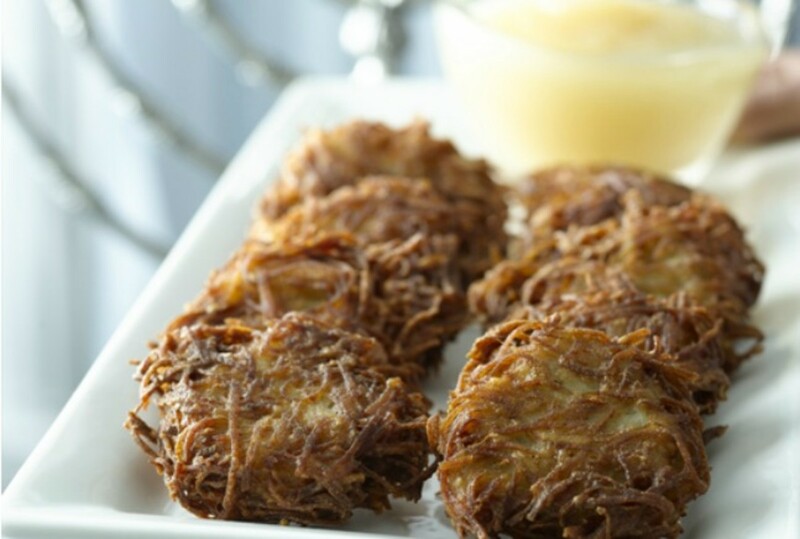 Potato and Parsnip Latkes. 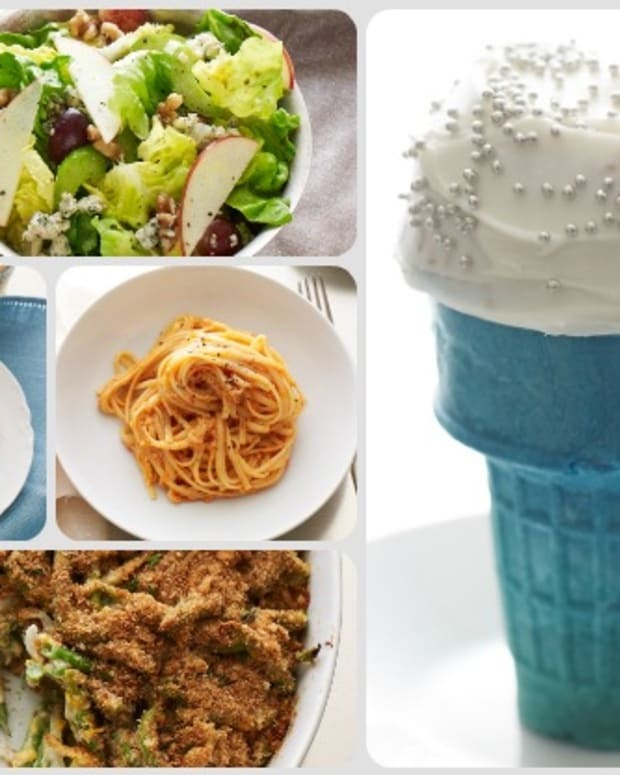 Slightly sweet and simple. 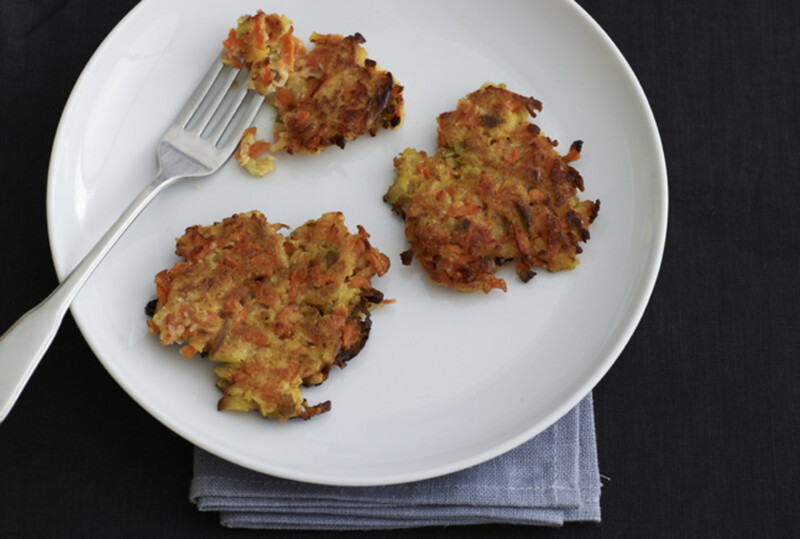 Carrot and Apple Latkes. 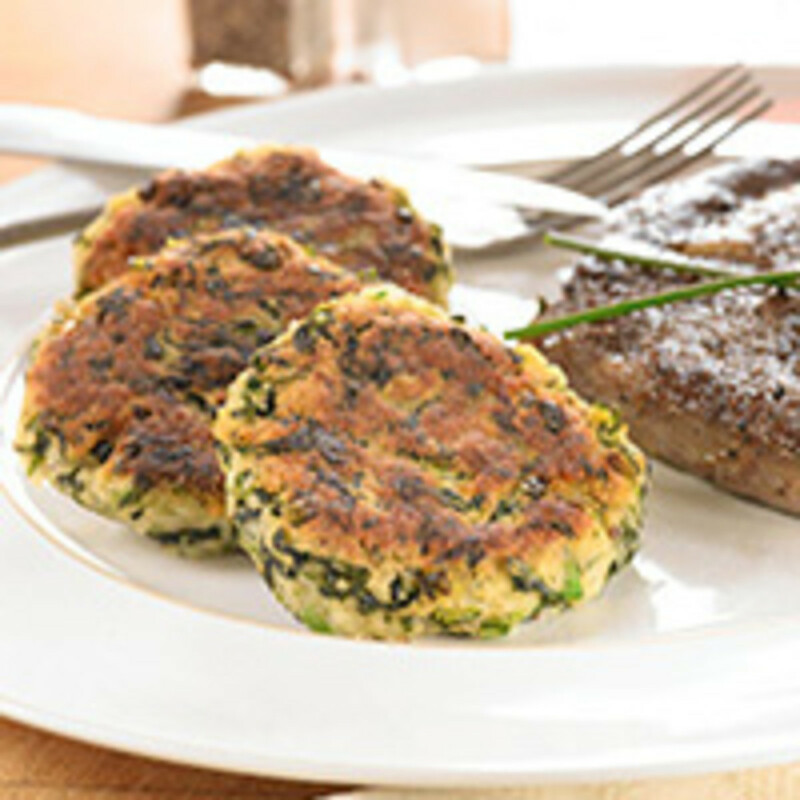 Steakhouse Latkes: Named so, cause they would make a great steak side. 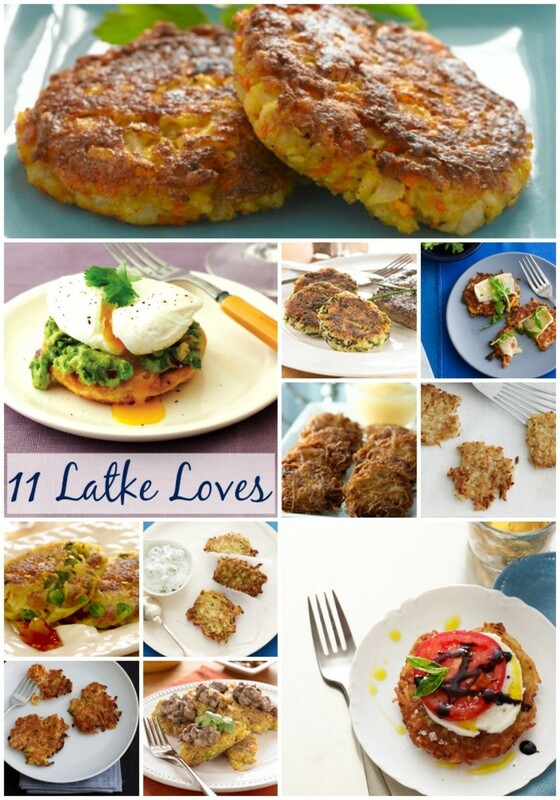 What&apos;s you favorite latke? Do tell all in the comments below.